bring your car in for regular checkups and maintenance. 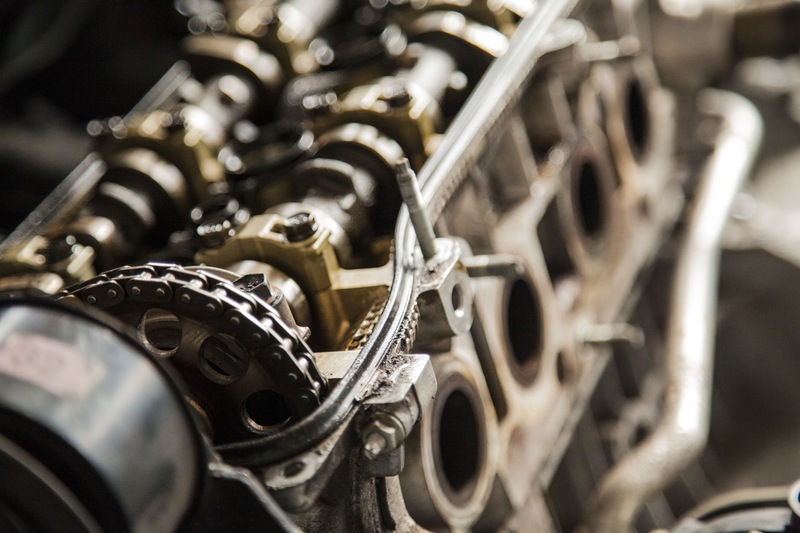 radiator flushes, or replacing spark plugs, bulbs, hoses, belts, or brakes. could harm your car’s engine, so make sure you pay attention at the pump.